Thomas Borthwick & Sons (Borthwicks) has been an integral part of the Australian meat processing industry since its inception in 1905.  Its products are world-renowned for their quality and consistency, and the Borthwicks brand is one of the long established names in the Australian export meat industry. 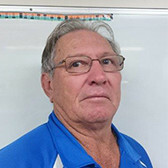 The plant is major source of employment for Mackay and surrounding districts and is always looking at opportunities to support the local community. In 1964, the Queensland Government built the original plant and in 1970 the plant was purchased by Thomas Borthwick & Sons who in 1978 embarked on a major expansion plan to double the capacity of the plant. NH Foods became sole proprietors in 1994. The plant specialises in pasture and grain fed cattle processing which is then sent to various countries such as Japan, Europe Union, Asia, Middle East, China and the Americas. 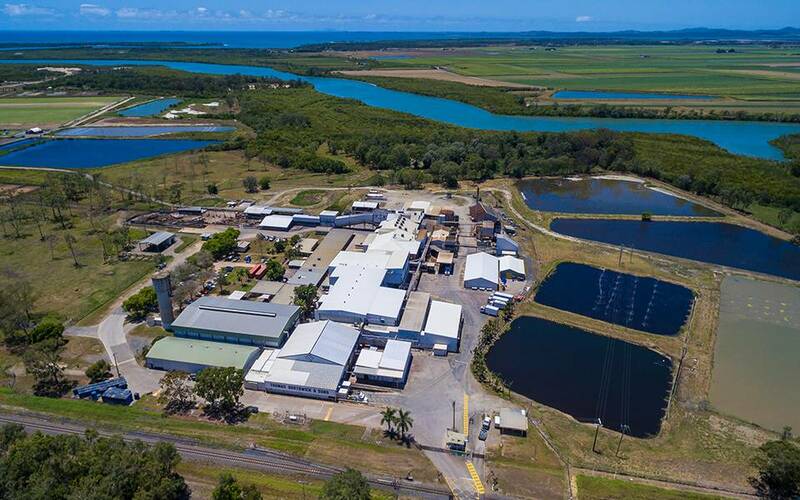 Aerial view of the Thomas Borthwick & Sons Abattoir at Bakers Creek, Mackay Queensland, Australia. A fully owned subsidiary of NH Foods Australia, Thomas Borthwick & Sons is a fully integrated beef abattoir that processes Short-Hair Brahman and Brahman Cross cattle, both pasture and grain fed. Livestock is sourced from the Central Highlands and Coalfields through to the Atherton Tablelands, North Western Districts onto the Gulf of Carpentaria. Most livestock are purchased on a hot standard carcass weight and grade basis. This enables the optimisation of the animal’s welfare by minimalising handling of cattle from paddock to plate. Also, Thomas Borthwick & Sons has representation at all major saleyards in Central and North Queensland. 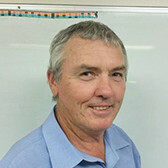 Thomas Borthwick & Sons supplies the domestic meat market through a fully owned subsidiary Beef Producers Australia (BPA). Please contact any buyer to book cattle for processing and or cattle appraisal. Thomas Borthwick & Sons has a Livestock Manager and a team of three livestock buyers. Please contact any buyer to book cattle for processing and or cattle appraisal.